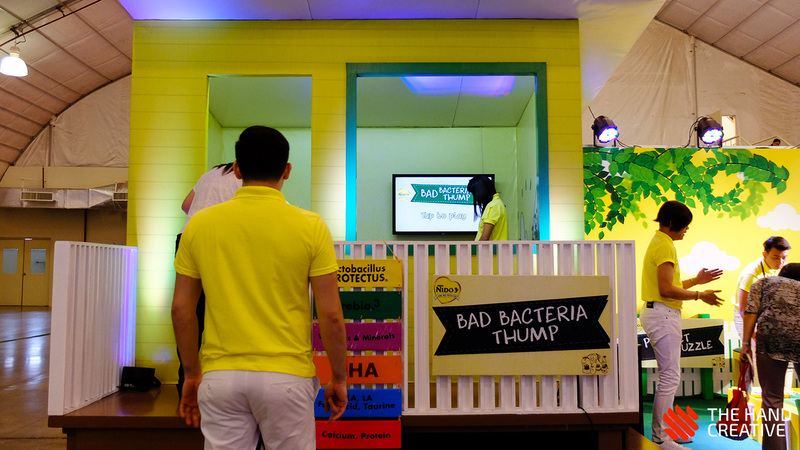 How much bad bacteria can you thump in 15 seconds? 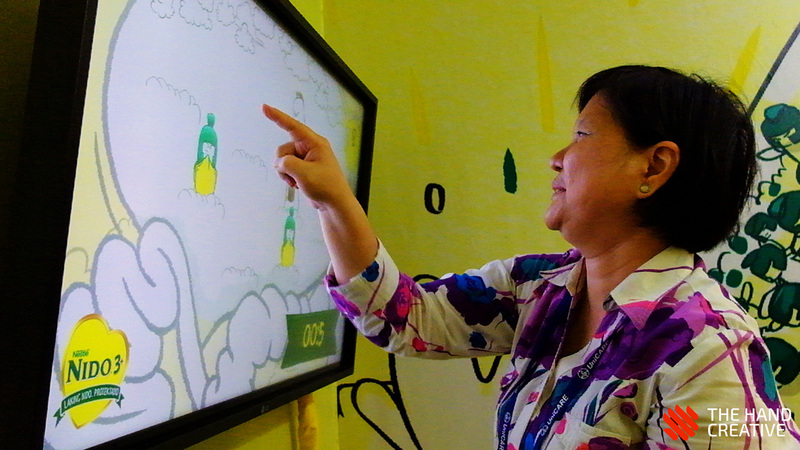 Nido Philippines defeated Bad Bacteria again — this time by using a Touchscreen Game. 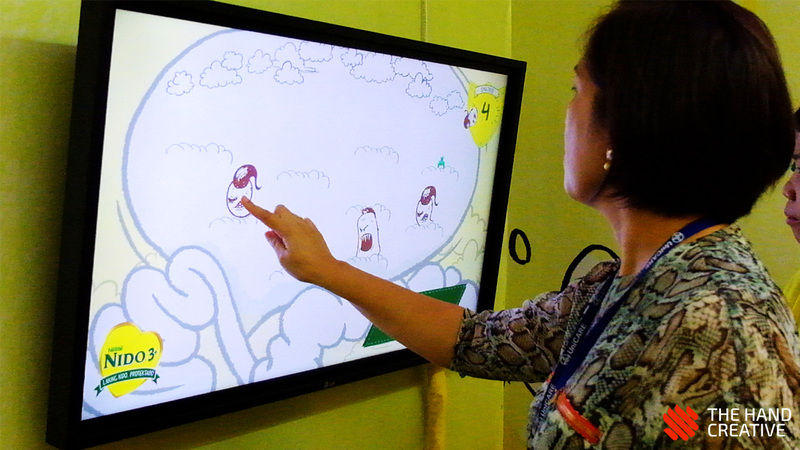 Nido uses this touchscreen game to engage and entertain attendees of different Medical Conventions. Players must tap as much bad bacteria as they can within 15 seconds. 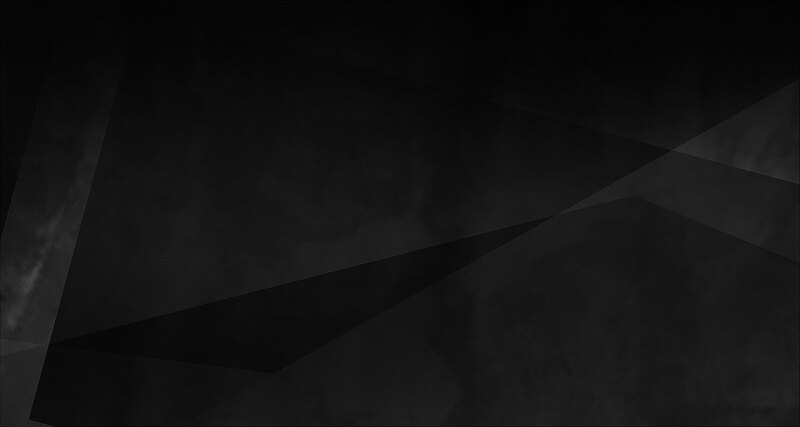 The player must maintain focus, since accidentally destroying good bacteria deducts points!